It was a wet, windy and baltic morning for the Bedwas RFC Mini and Junior teams playing home and away. 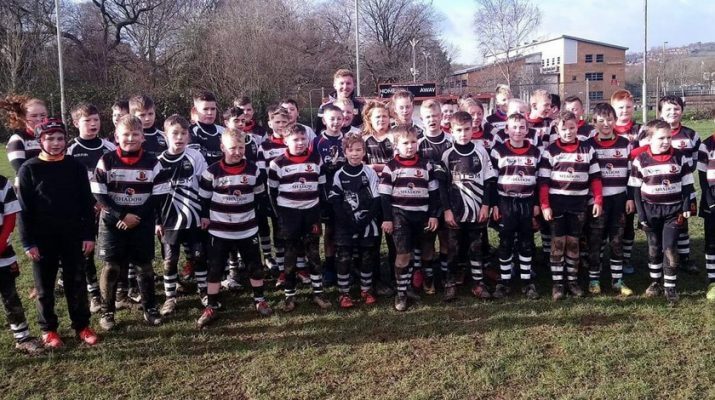 The U10’s, hosted at Bargoed RFC where they played two games one against Bargoed and the other Risca. This group of committed young players perform without fail every Sunday and this weekend was no different. Well done to the team for another great performance. 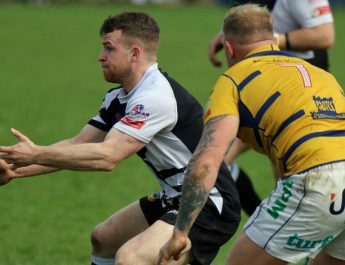 Player of the match was awarded to Dylan Greening. The U11’s, the only team playing at home against travelling team Dowlais. The team were joined by 1st XV Team Manager Gareth Davies and Scrum Half Rory Harries. Rory prepared the team with a little pep talk before kick-off and the team played well with some strong running and flowing rugby from our young players. The weather didn’t help our youngsters in the second quarter and Gareth and Rory were on hand with the coaches to give some encouraging words and technical advice going into the third and forth quarter. A job well done to players Leo, Morgan, Kian and Matthew who successfully got themselves over the try line with sheer determination. The U10’s player of the match was awarded to a new player that has only joined Bedwas this week and he has already made an impact to this team. 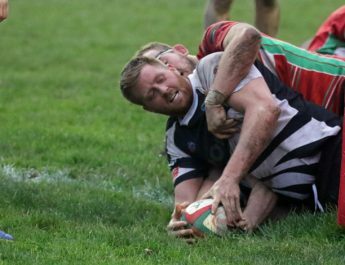 Well done to Taylor Brimble on your debut and welcome to Bedwas RFC. Thank you to the players, parents, families and coaches of Dowlais for making the trip to us and for an enjoyable game. The U15’s took a short journey to Machen and they did indeed encounter a tough game, this team have however a certain grit about them with a number of these players already playing up into the U16’s. The team will now re-group at training Wednesday ready to go again next weekend, but a job well done to the team for the endeavour to push on. 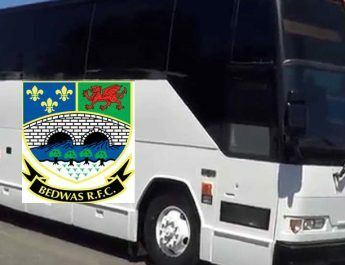 The Bedwas RFC Mini and Juniors are recruiting, join the Wass family contact Fay Fear on 07962378503 we want to hear from you.